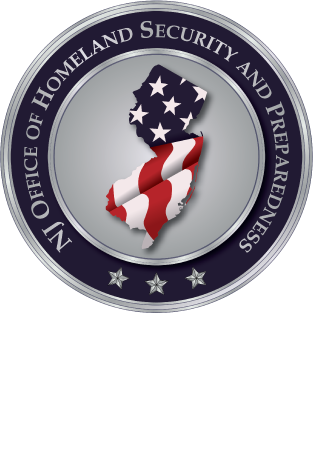 The Security Enhancements Countering Unmitigated Risk in New Jersey (SECUR-NJ) Grant Program provides a total of $1 million for eligible nonprofit organizations described under section 501(c)(3) of the Internal Revenue Code of 1986 which have been determined by New Jersey’s Director of Homeland Security to be at high risk of terrorist attack and are located within one of the following nine counties: Atlantic, Burlington, Camden, Cape May, Cumberland, Gloucester, Mercer, Salem, and Warren. The information session will give the applicant a better understanding of the grant application process. This will include how to complete the application, the scoring process and the grant administration process.